Angela and Chris cover some very handy sites, ways to get cheap tasks done, easy music, and roll some great videos. 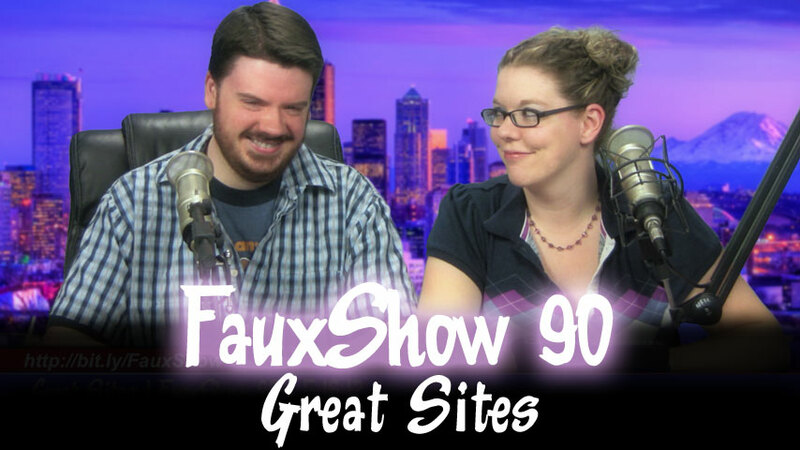 Plus a quick Minecraft update at the top of the show, and a brief Paleo Update! Some new details about our new show Unfilter, and the Jupiter Mail Sack! We reach into our sack, and answer some new questions! How much does it cost you guys to stream a show to one user (video)? I\’m wanting to sign up for a monthly subscription (one-time donation seems silly if I\’m watching regularly). I typically watch the new LAS and Tech Snap only. But some days I just want to geek out and background a series while I game or work on a box. After a while I realized this was free to me, but costing the (great) content providers. So if you could give me an estimate of how much streaming a show (video [via the xbmc plugin]) costs, I\’ll sign up for a monthly donation. Feel free to roll in paying people, utilities etc. I want you guys to profit from my patronage, not simply break even. Might want to bring this up on a show, despite it sounding like a commercial :/ but I cant be the only one wondering, right? $5/mo is easier than $60/yr, if that makes sense. I would like to ask you about avalible files to download yours show? Can You add a 3gp video version of LAS, cause I have old phone and It doesnt play your mobile video format. Eariler I was downloading normal version and then Using mobile media converter I was converting it to 3 gp. But that app is only for 32 bits system and now I have 64 bits and this soultion dosnt work anymore.